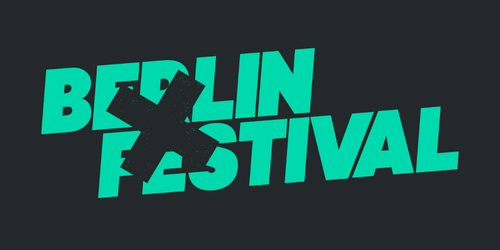 Clubbing institution Sankeys announces its first foray to the Amsterdam Dance Event with an event and line up that personifies the clubs approach to music in 2013. 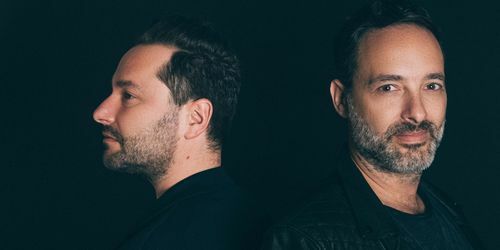 The "Chatsworth Sound EP" marks Huxley & Shenoda's collaborative debut on Defected Records, and looks set to propel both producers to underground superstardom. A live recording from The Gallery at Ministry of Sound, London on 2013-08-16 by Sonic Union. 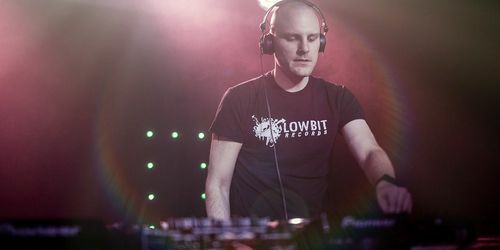 The Toronto based trio My Favorite Robot has risen through the musical ranks since their 2009 debut to become one of the most highly respected production outfits around. Now it's time for the Atomic Age. Manual Music does it again, this time with Alice Rose and the song "Teardrops", a beautiful, mystic song and a video to match. 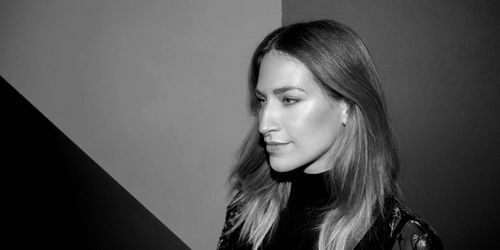 The all new EP from Swedish DJ and designer La Fleur featuring a remix by Kenny Larkin. This is the Nightflow EP out on Watergate Records on both Vinyl and Digital downloads. 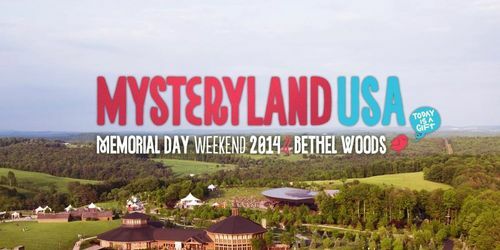 The world's longest-running electronic music festival, Mysteryland, is making its US debut in May 2014 in Bethel Woods, the site of the legendary 1969 Woodstock festival.